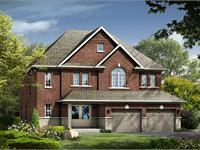 currently under construction at 343 Town Line Road, Barrie. 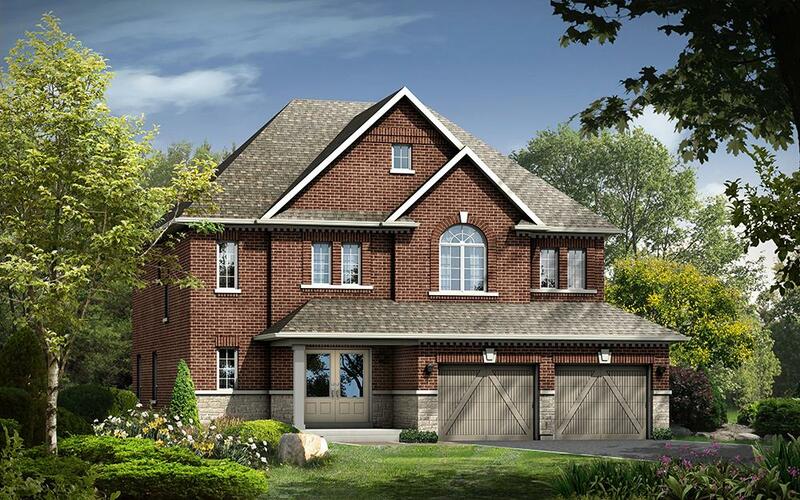 Pineview Greens unit sizes range from 1647 to 3230 square feet. This exclusive community backs onto acres and acres of woods and nature. You could walk or hike for kilometers on extensive nature trails literally from your back door. Inspired by their surroundings these naturally attractive homes are also within easy access to the highway, all major amenities, including bonuses like swimmable beaches and challenging ski hills. So what are you waiting for? Get out there and enjoy living at its best at Pineview Greens. Your inquiry will be delivered to the developer / builder of Pineview Greens, who will send you more information about this development.